Howson & Howson Limited's primary objective is to manufacture a safe product of consistent quality that meets or exceeds our customer expectations. 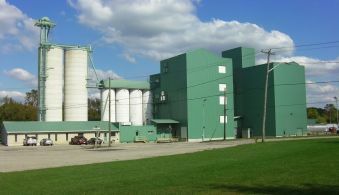 Located in downtown Blyth, the Flour Mill produces top quality Durum Products using high quality Canadian Western Amber Durum Wheat. Located at 320 Blyth Road, on the edge of Blyth. 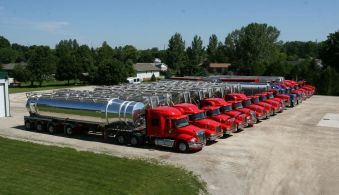 The Howson Fleet consists of two separate Trucking Companies, Howson Transportation and agriEXCEL. 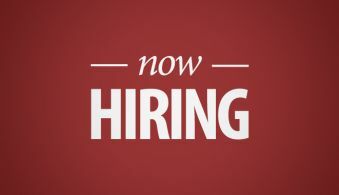 Howson Transportation Inc. and agriEXCEL Ltd, have Full Time, Year Round openings for Experienced Class AZ Drivers based out of Blyth, ON.